2.) 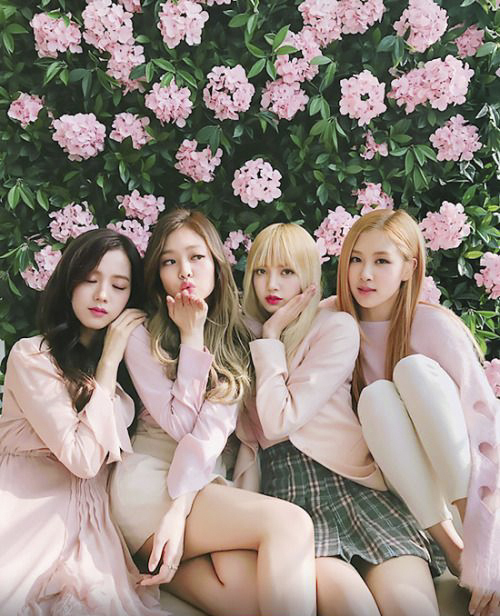 [+122][-17] They definitely can't be dragged for their performances. They did so well yesterday. Can we look forward to awards next year? 6.) 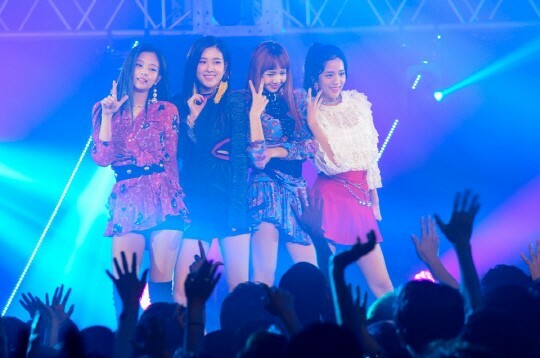 [+43][-1] I hope it was a good experience ㅎㅎ Blackpink, hwaiting!